Hi! Welcome to Modville - Modville Tours! 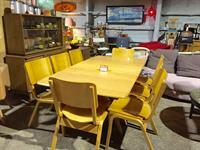 We are your Midwest Retro & Vintage destination for all things Mid Century! 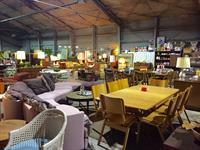 We are located right here in Adel, Iowa in our new 6,000+ square foot building full of nothing but vintage fabulousness! 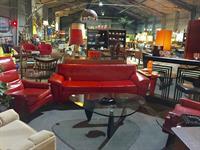 Looking for a dream piece of furniture? 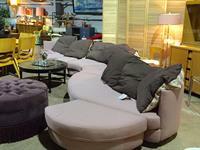 We Buy - Sell - Consign items and we get new items in each week! When they find them, we give you a call! No obligation, just first dibs to check them out! Come lounge with us as we always have FREE Galaga plays, FREE Pop Rocks, FREE Pixie Sticks and Coffee/Treats! We promise it will be like a trip back in time! Do you love to travel? We believe Adventure has NO AGE - Get on the Bus with Us! Follow Modville Tours for one of our fabulous adventures! Life is Short - Make Memories! Chartered Bus Travel has never been so FUN! We can be found on our Facebook: Modville or Modville Tours or stay tuned for our exciting new website coming soon! We are open Thursdays 12 -5, Fridays 12 -5, Saturdays 10 -5 and Sundays 12-5! We are also open by appointment so call, text, message or email us at ModvilleIowa@gmail.com or ModvilleTours@gmail.com. 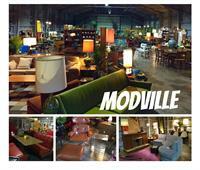 We have exciting things planned for the year so watch us closely....Modville will be growing bigger and better! Adventure has NO AGE - Get on the Bus with Us! We look forward to meeting you and lounging with you soon! 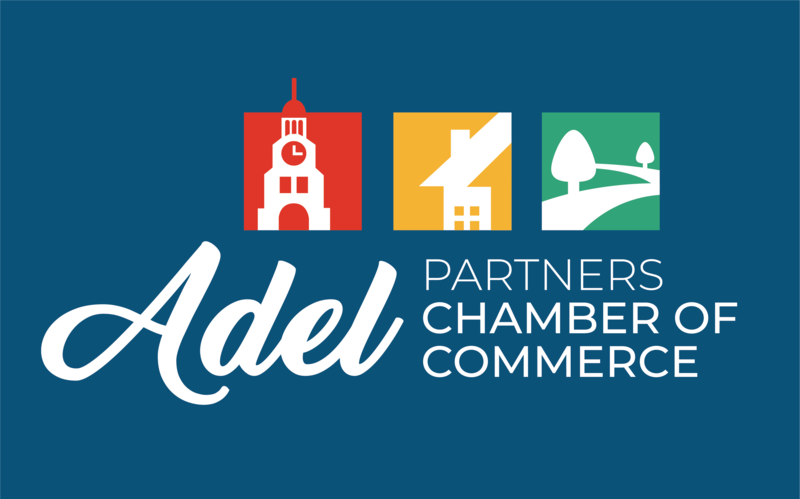 Located on the NW Corner of S18th & Greene by the Adel Brickyard! Join our Wishbook for first dibs on dream pieces! New items in each week! Come have a seat...we have plenty! Join our WishBook so we can find your dream piece and get first dibs! Unique hard to find dream mid century modern pieces await you. 6,000+ square feet await you! Heywood, Eames, Heywood Wakefield are just a few names ready to be adopted! We take our picking serious! 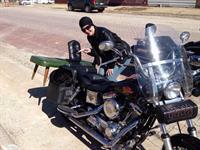 Always hunting for clients dream pieces, even if it means bringing it home on the back of the Harley! Lounge with us....we saved you a seat! Vintage Stereo Systems & Consoles! We repair them as well! 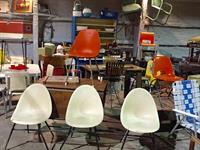 From Vintage to Industrial - We have it ALL! We might have your dream piece....if not we will find it!